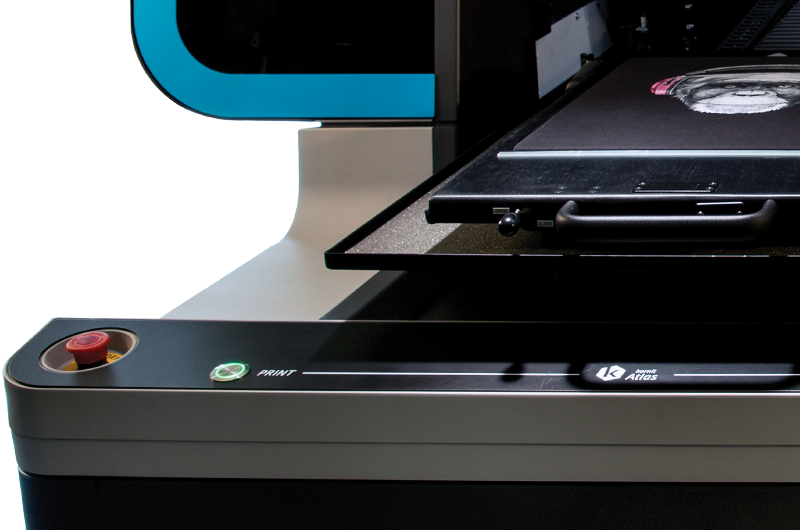 The perfect industrial direct-to-garment printing solution for high volume production. Tackle any demand and design challenge with supreme results and productivity. Enjoy endless possibilities and unparalleled total cost of ownership.